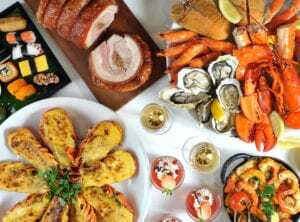 Lunchbox ideas in Singapore: where to buy them and what to put in them! 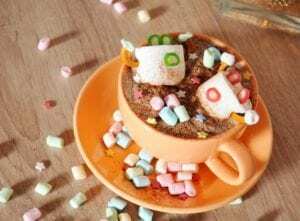 Home | Eat | All things lunchbox: where to buy them and what to put in them! 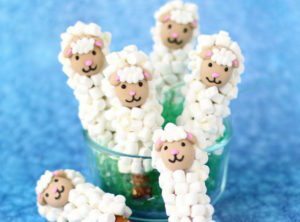 Stepping into the seemlingly mystical world of kids' lunchbox packing doesn't need to be daunting. We've uncovered some simple ways to find your lunchbox mojo! ‘I will get my shizzle together and start planning what I put into the kids’ lunchboxes’. Were we the only ones to add this to our list of new year’s resolutions? Well, it’s halfway through the year and we’re yet to quite get there with the Insta-worthy lunchbox prep. As such, we thought we’d do some investigating to find easy ways to up our lunchbox game. 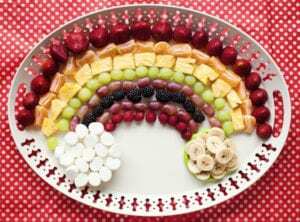 We’ve got some winning kids’ snack ideas as well as cool lunchbox options to pop that fab fare in. 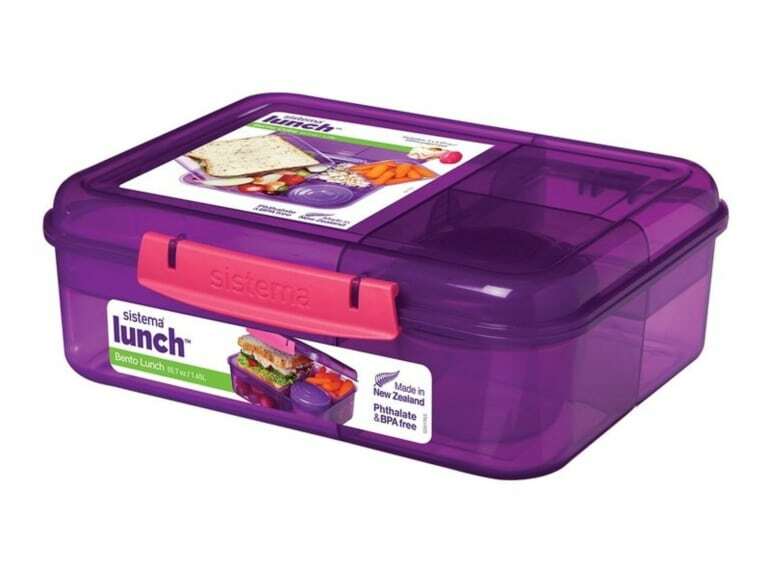 If you’re anything like us and currently holding the world record for ‘most amount of stuff lost to the school black hole’, this is the lunchbox for you. Wallet-friendly and sturdy, but still a smart way to store food, Sistema lunchboxes do what they say on the tin – they offer a nifty system for food storage. 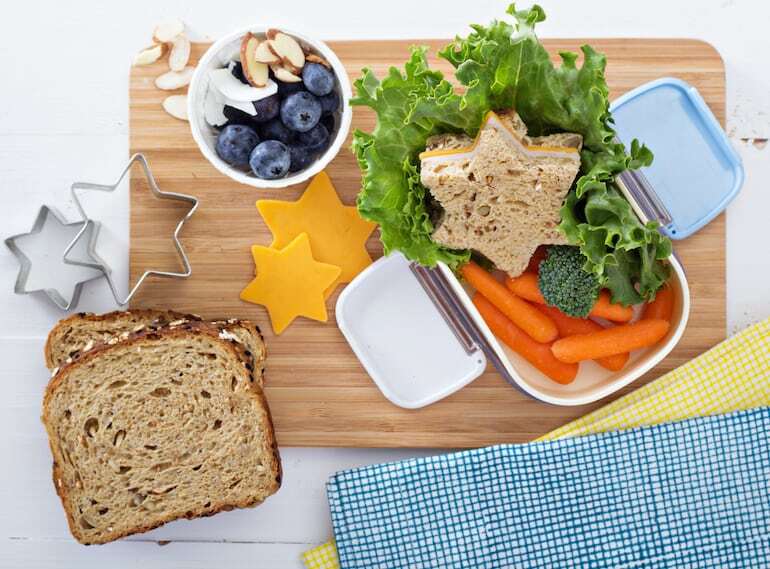 This stainless steel beauty is perfect for kiddos who like to graze on different snacks. With four separate compartments, it’s easy to pack a variety of healthy foods to make sure the kids don’t get hungry. So many good words right here: leak-proof, easy clean, perfect for picky eaters. 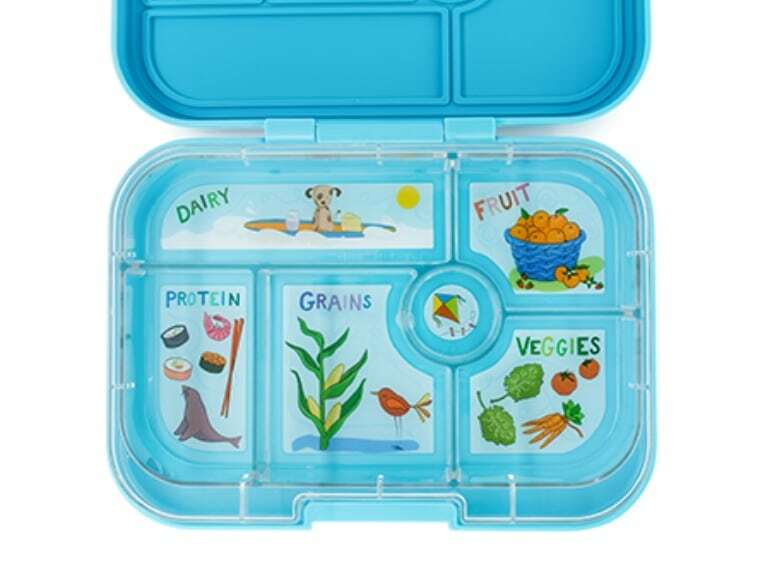 We hadn’t thought about this too deeply before, but there’s actually a philosophy behind this lunchbox: five half-cup compartments tick off the five food groups and there’s a bonus sixth ‘treat’ or ‘dip’ well to encourage fussy eaters to cover their nutritional bases. Finding lunchbox inspiration can sometimes be tricky. Whilst some days we’re determined to nail the Russian Doll sushi we’ve seen on Bored Panda, mostly we just need some achievable, affordable lunchbox fodder. Seek and the glorious internet shall provide. 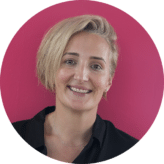 There are some seriously clever people (who are also apparently time-management goddesses) with amazing websites, blogs and Instagram feeds just ready to be foraged. On Instagram alone you only need type #lunchboxideas and voila, you’ll find over over 140,000 posts for plenty of daily inspiration! 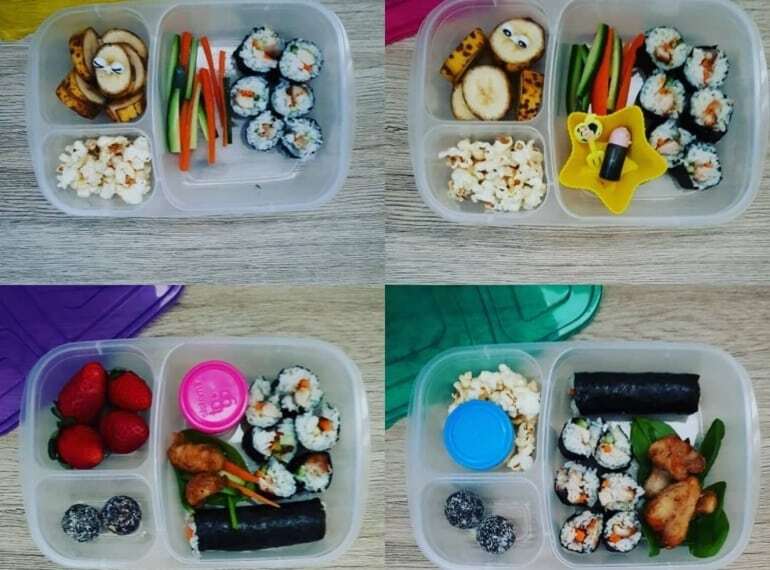 We love the fact that this is a dad who posts snaps of his kids’ healthy lunchboxes. 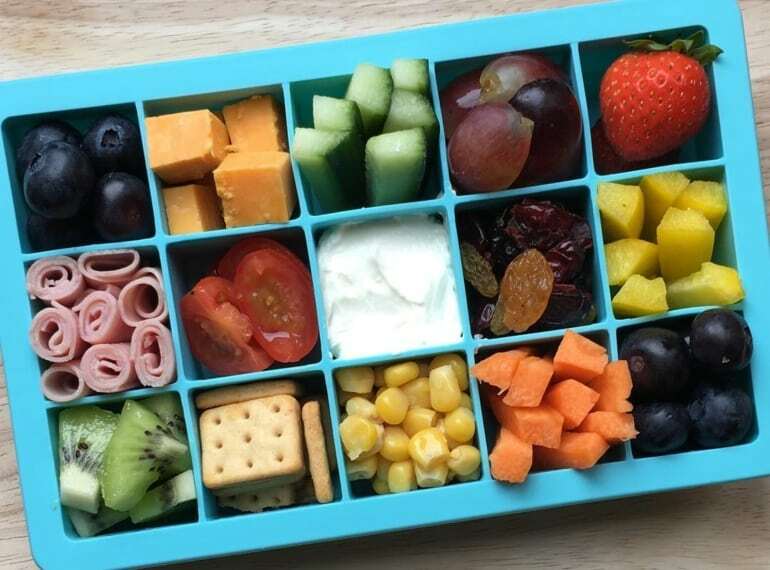 We do think it’s sometimes easier to get inspiration via a picture, so Instagram is the perfect place to find lunchbox inspo and this dad’s ideas are always simple and effective. 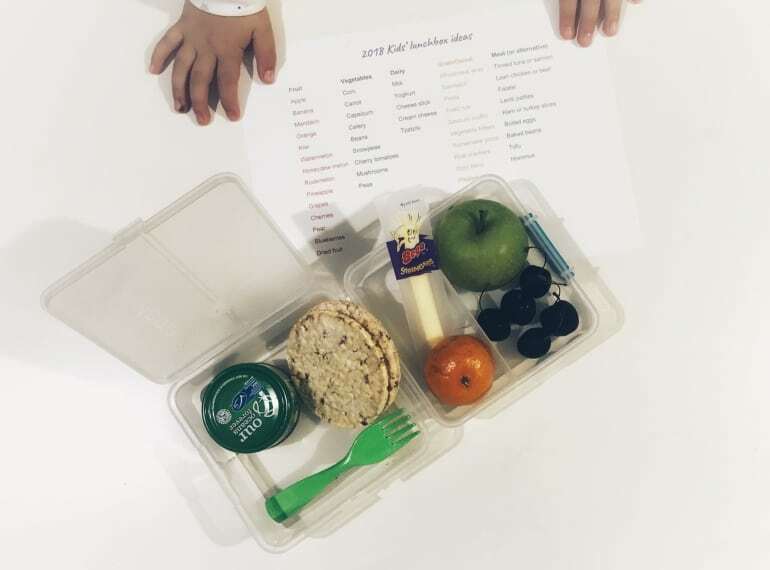 If you’re packing nut-free lunches or need to cater for intolerances, take a look at this site, which has hundreds of allergy-friendly, fun lunchbox ideas. Kelly Lester is one lady who has aced her serious lunchbox game. She posts daily snaps that to us regular folk look pretty achievable. She promotes healthy, simple lunches that don’t take ages to prepare. Bravo, Kelly, and thank you! 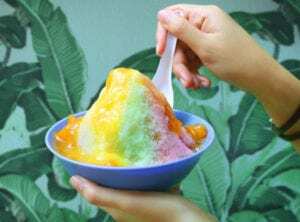 This Facebook group is Singapore-based and is billed as a community to share recipes and lunchbox ideas. 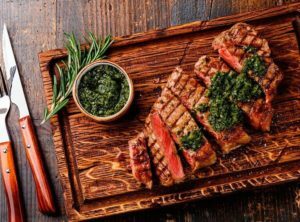 We’ve been part of the group for a while now, and it hasn’t seen much activity of late, but we reckon a few new members could shake things up a lunchbox treat. Sometimes you just need someone to jog your memory, right? Oh yeah! A boiled egg…why didn’t I think of that? This Instagrammer takes loads of snaps of everyday foods, which is great for when you’re doing the weekly shop and need a bit of inspiration. 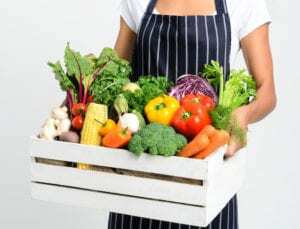 This Aussie mum is committed to providing her family with delish food that also happens to be super healthy. We love that she’s also conscious about cost and time-efficiency. 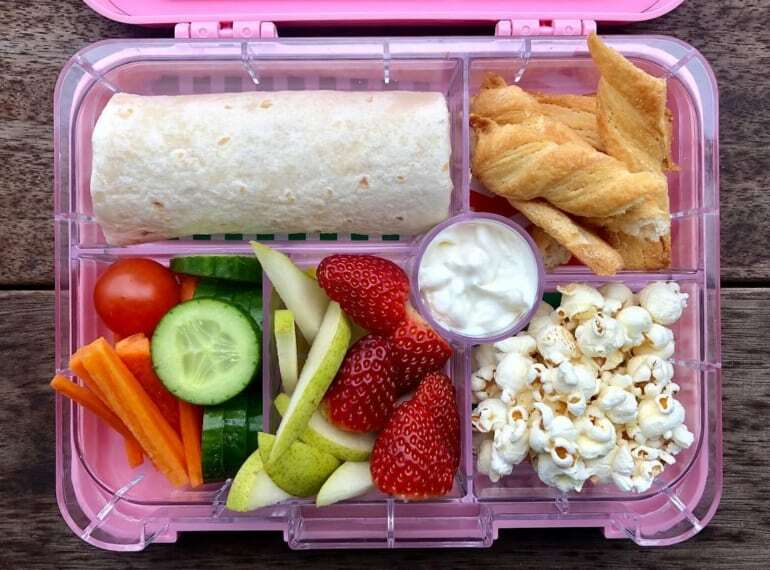 If ever there was a way to entice fussy eaters into eating a host of healthy options they might otherwise turn their small noses up at, it’s the, frankly, outstanding lunchbox ‘art’ ideas Lunchbox Dad comes up with. 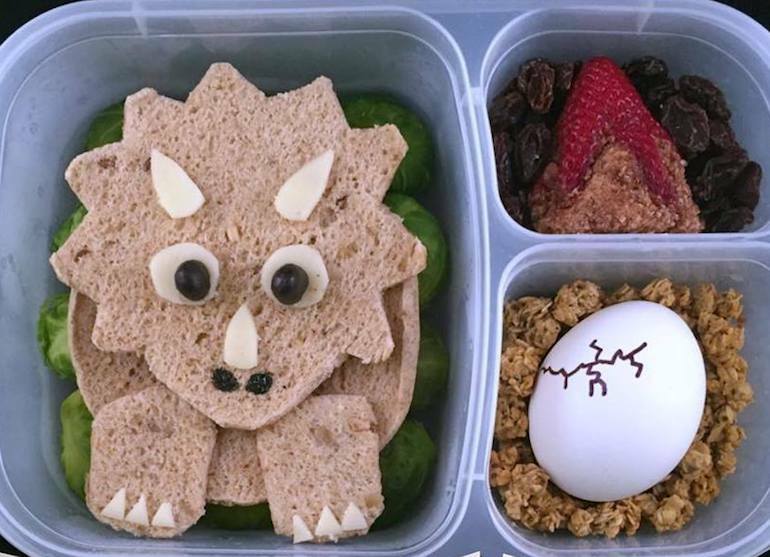 You’re never too old to rock up the office with a Chewbacca or Jurassic World themed lunch spread, we say. 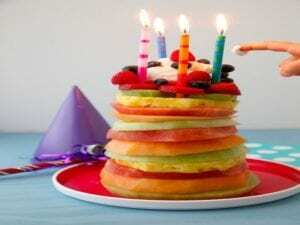 When sharing the burden joy of school lunches with a hubby or helper, we find it can be really useful to have a printed list in the kitchen of foods that the kids love. Packing lunchboxes while half asleep is so much easier with a visible guidance!